We embrace a work hard, play hard mentality. A passion that's carried over from our previous workspace is our love for ping-pong. 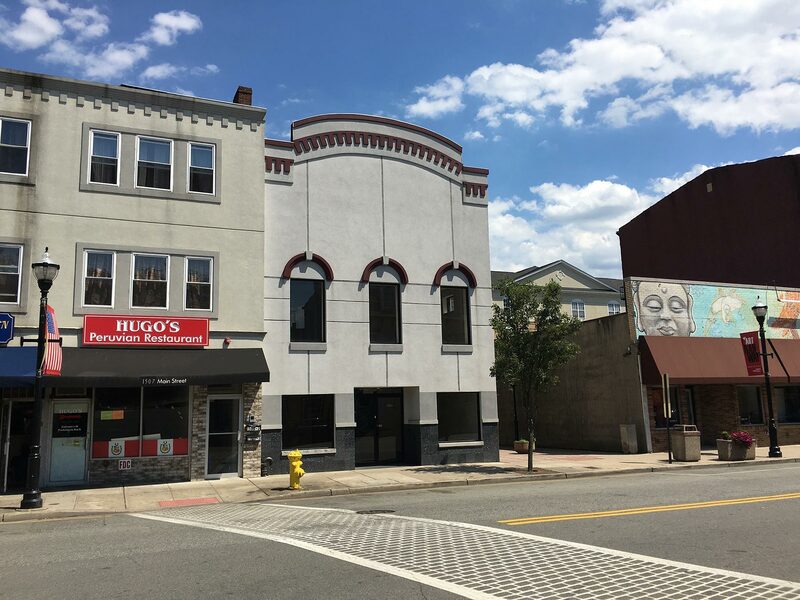 On May 31st, 2016, Applied Dynamic Solutions, LLC purchased a building located at 1501 Main Street in the heart of the downtown art district in Rahway, NJ.